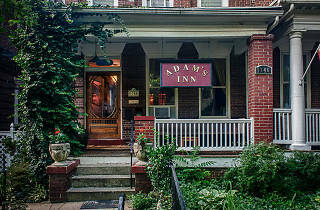 Clean, sunny rooms fill the inn’s three 100-year-old townhouses on a quiet and pretty street in Adams Morgan. The welcoming staff and old-fashioned furnishings and fireplaces make for a cozy stay. 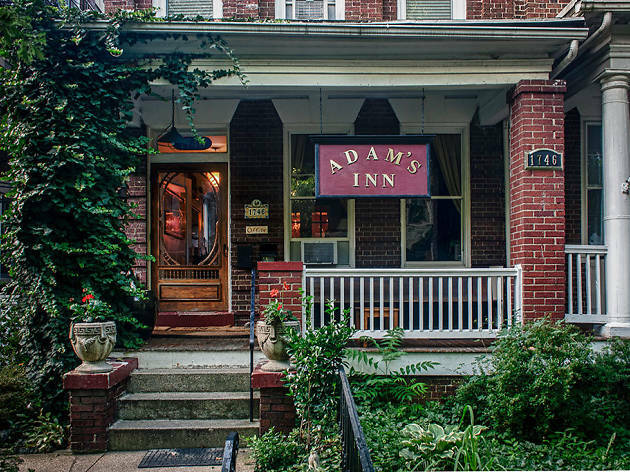 While the rooms don’t have phones or TVs (invaluable for those seeking peace and quiet), there is a common lounge, kitchen and garden patio if you crave company, and nearby 18th Street offers enough bars and restaurants for a week.